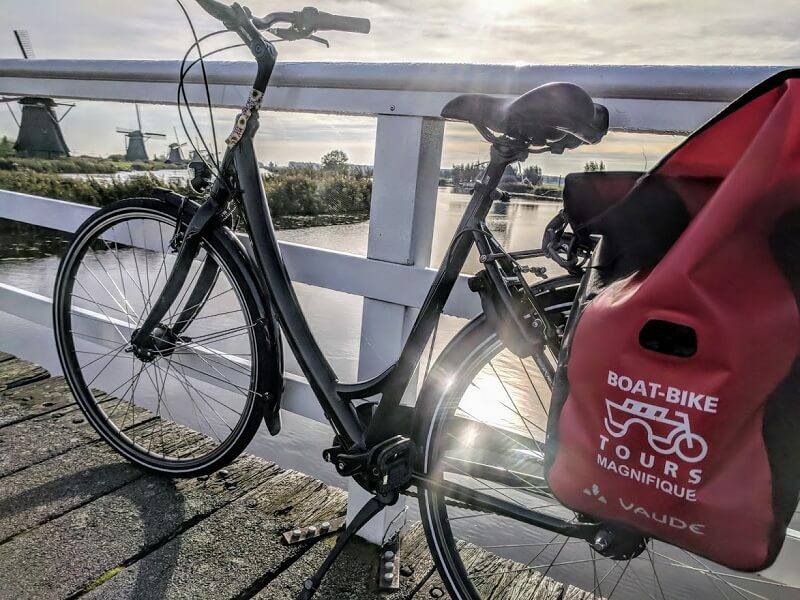 If you’re planning a unique cycling and cruising trip through the lovely Dutch lowlands, you won’t want to miss perfect photo opportunities when they arise… from the sunset over the windmills, to cyclists against the flower fields and reflections in the vast array of waterways. These pictures will be the physical presence of your memories for years to come, and you’ll no doubt show them off to friends, family, co-workers, and really, anyone who asks. But combining landscape photography and moving objects (cyclists!) can be daunting, especially if you’re not a professional photographer. That’s why we’ve put together some tips to help you preserve these memories in beautiful photo prints (or Facebook albums). ● Make sure your camera batteries are charged and memory cards empty — there’s nothing worse than having a flat battery or full card when you want to snap a shot! ● Work with golden hours. These are the two times of day (around dusk and dawn) when the light is golden and has an interesting angle to illuminate subjects. ● Take some time beforehand to see what you like most and get to know your camera. 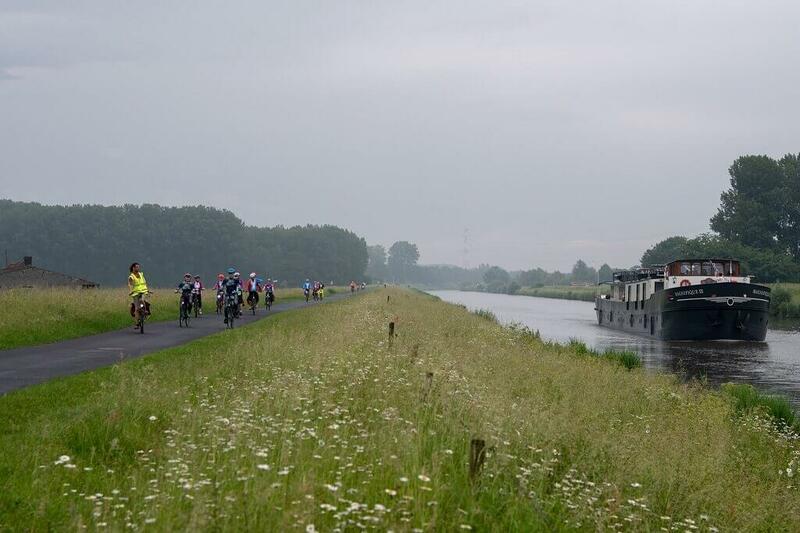 If you want to know more about what to expect when out cycling, take a look at our tours. Each page includes a few pictures of the area and some of the sights you’ll see on tour, giving you the chance to think about what you’d most like to photograph. ● For action shots, use a continuous, high-speed shooting setting to capture fast-moving subjects (like your fellow boat and bike tourers). ● Be creative and don’t be scared to play around with lighting settings and shutter time. ● Look for a focal point, such as a windmill, house, or cyclist. Landscape photographs without a focal point end up looking empty. ● Pay attention to the horizon. You’ll want this to be just above or just below the middle of the image. What’s more interesting: the sky or foreground (e.g., reflecting water)? ● Have fun! Take plenty of photos — you can always choose your favorites, but you can’t recreate a moment. Having said this, some of your favorite memories may come in the moments when you set your camera aside and simply enjoy the ride. When you think you have made ‘the’ shot, don’t forget to join our photo contest!